Steve Rebeiro and Johnny Gomez prepare for free agency by diving into the pool of available players. 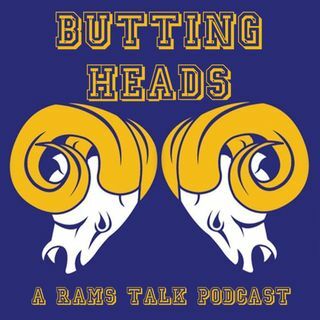 The guys break down a number of players and whether or not the Rams can realistically make a play at them, including Brandon Marshall, Earl Thomas, Kwon Alexander, Clay Matthews, and more. They also discuss the importance of Andrew Whitworth pushing back retirement for another year.